As promised, today I'm unveiling the September Glossybox, curated by Joyann King from Harper's Bazaar. This my friends, is a fantastic box and definitely worthy of two (manicured) thumbs up. The box features lash-lengthening Benefit They’re Real! Mascara, cult-favorite Obsessive Compulsive Cosmetics Lip Tar, Vichy Liftactiv Night, BVLGARI Eau Parfumée au Thé Blanc or au Thé Vert Conditioner and Essie nail polish. A deluxe mini of Benefit They're Real Mascara. This is definitely a favorite among beauty enthusiasts, I myself really liked this mascara too when I tried it last year as a part of Sephora's birthday present. Vichy Laboratoires Liftactiv Nuit. I'm a big fan of Vichy products - the Nutrilogie 2 Cream is one of my staples so I'm excited to use this one. A full sized container is 1.69 fl. oz. (and that same size Nutrilogie 2 lasts me an entire year) and retails for $50, so this is a great way to try out this cream long enough to see if it really suits you. OCC Lip Tar in Authentic. I showed you swatches and a makeup look featuring this Lip Tar a few days ago. I think shades like this are generally pretty flattering all across the board, no matter what your skin tone. I was definitely pleasantly pleased at how it looked on my lips. Black Dahlia is the other possibility in this box (left, Authentic is on the right). BVLGARI Hair Conditioner. My scent was White Tea, and it's very mild and quite pleasant. This is a good size, definitely get a few weeks or more worth of use. It's going immediately into my travel bag. Finally, the last product in the box was an Essie polish, I received Madison Ave-Hue. It's a Barbie pink color with flecks of shimmer throughout. Shown here is three coats. 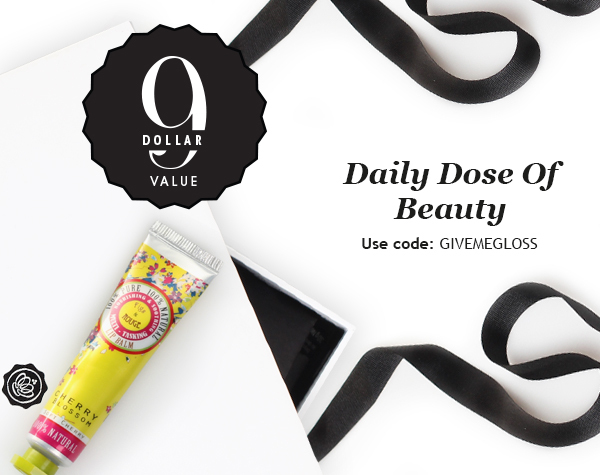 Today's mid day code for a GWP Figs & Rouge Cherry Blossom Lip Balm is GIVEMEGLOSS (good today, Thursday the 18th between 12 - 4pm EST). Also you can use FLAWLESS to get a full sized Boscia B.B. Cream in Bronze. I'm really happy about that B.B. 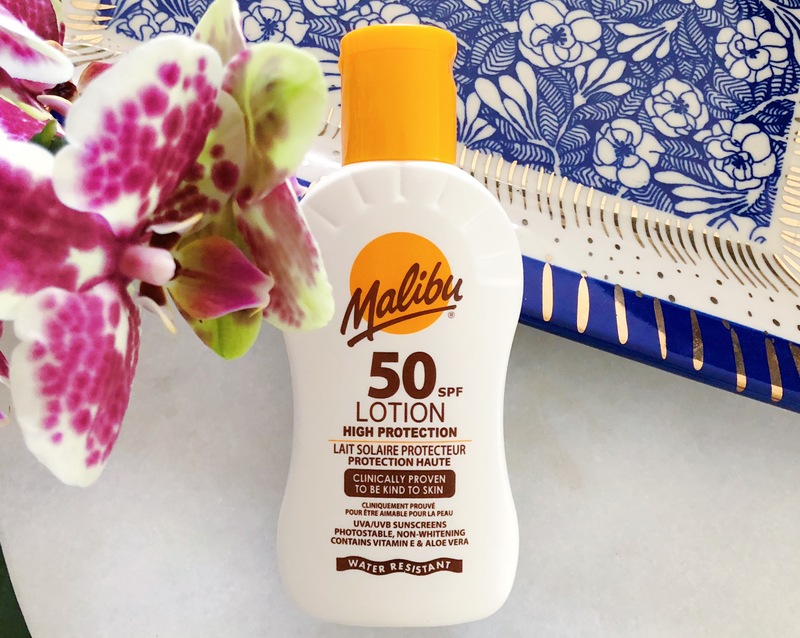 because it has mineral sunblock for a change! Click here to order your monthly Glossybox. What are some of the best items you've gotten in a beauty box? Products featured were press samples. Post contains affiliate links. For additional information, please refer to my Disclosure Policy.